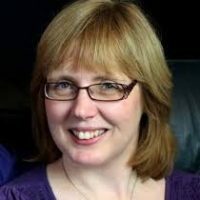 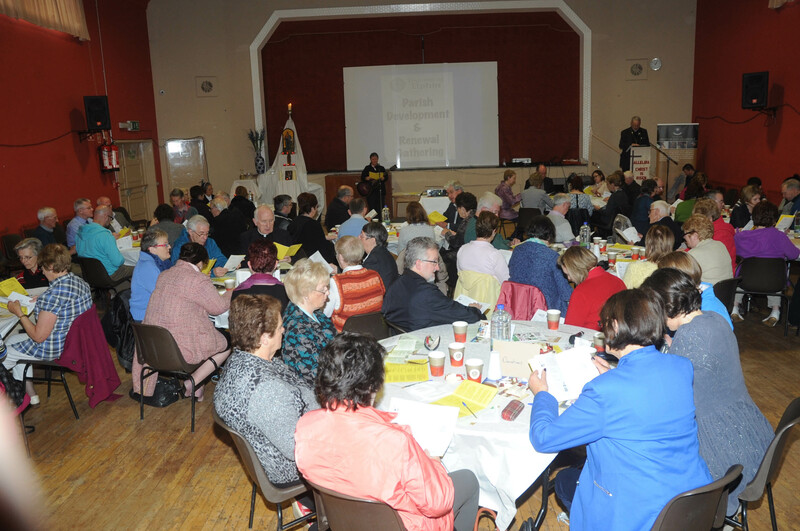 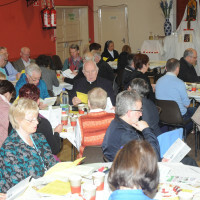 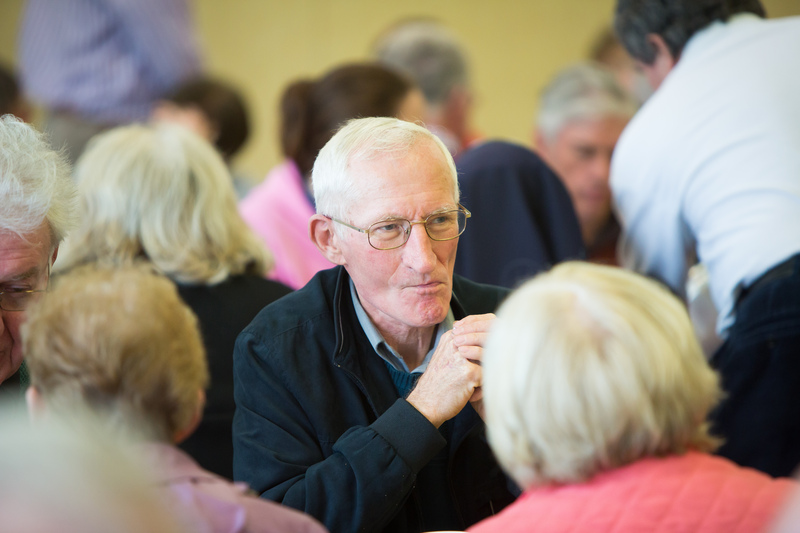 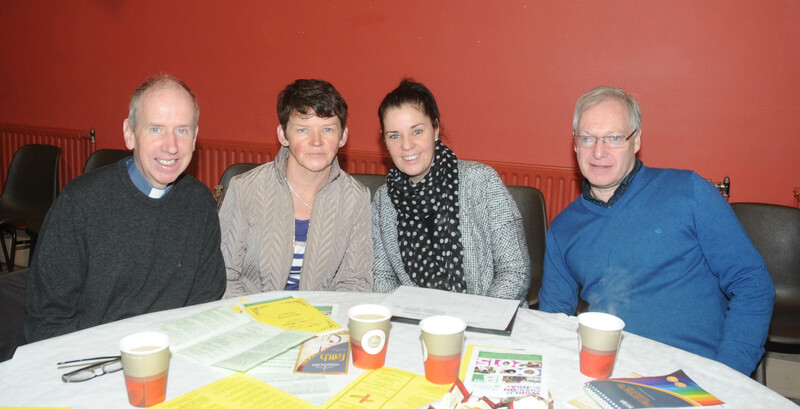 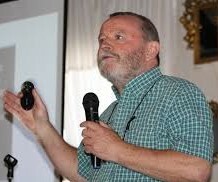 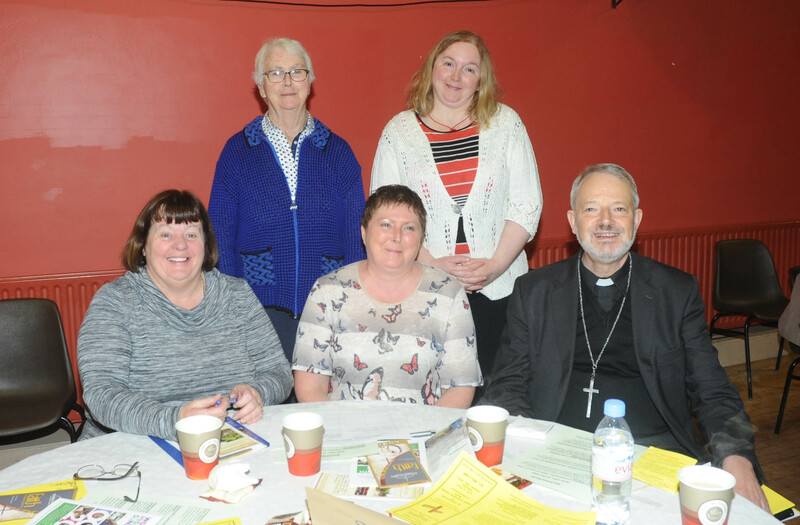 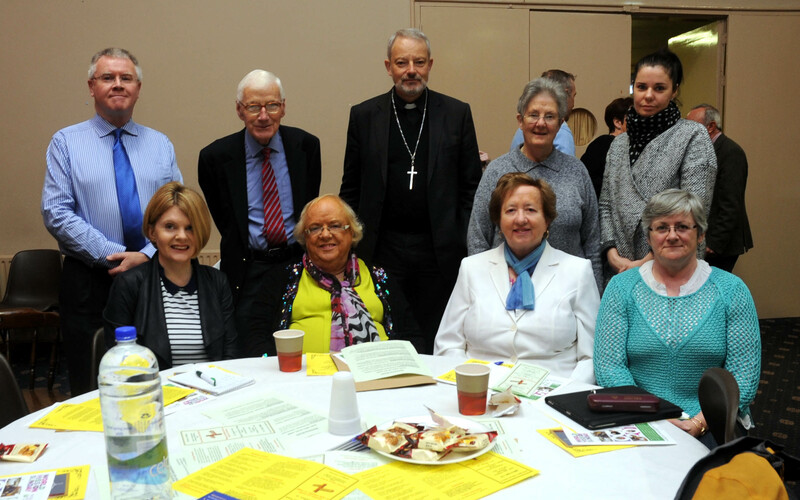 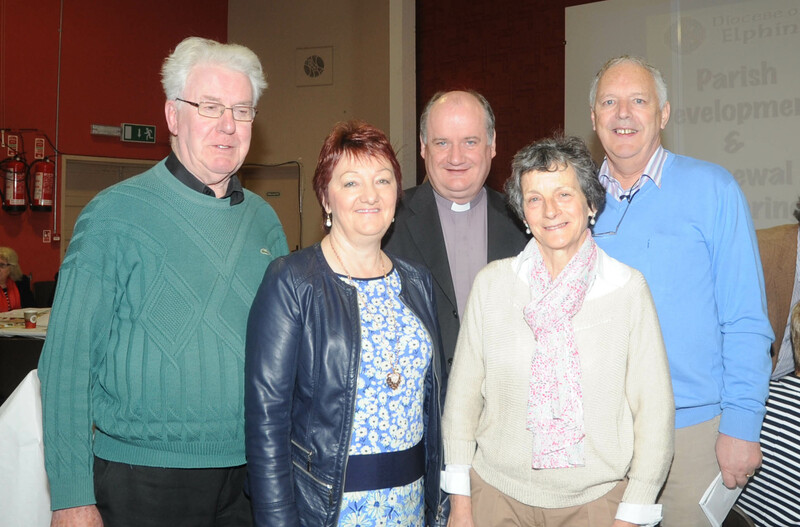 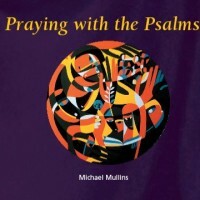 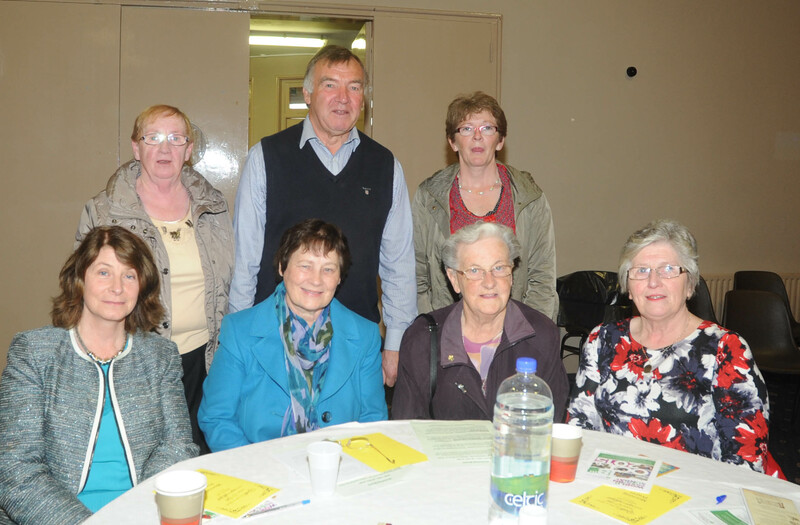 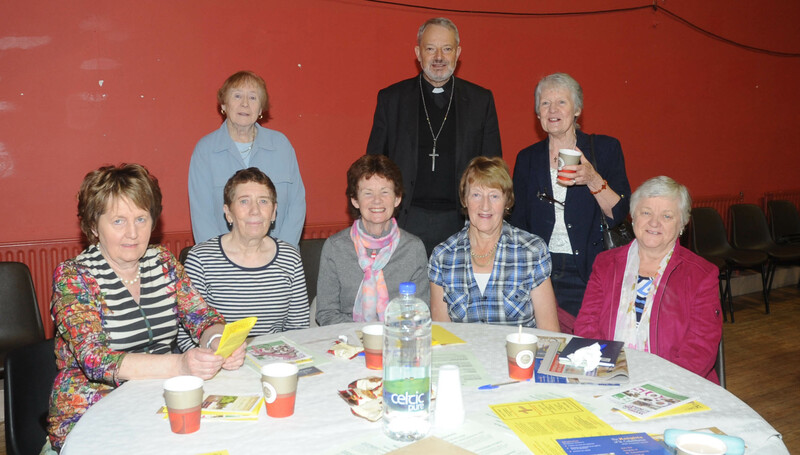 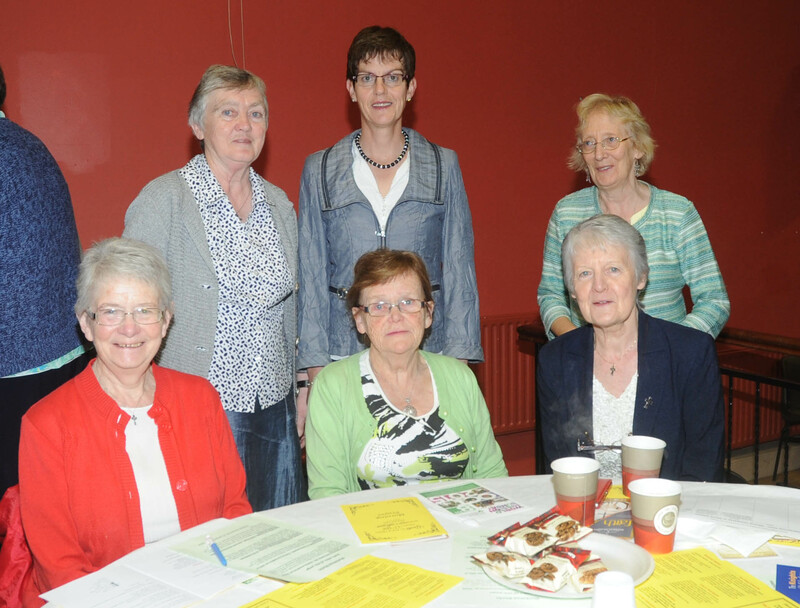 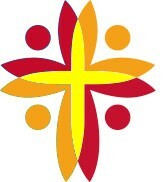 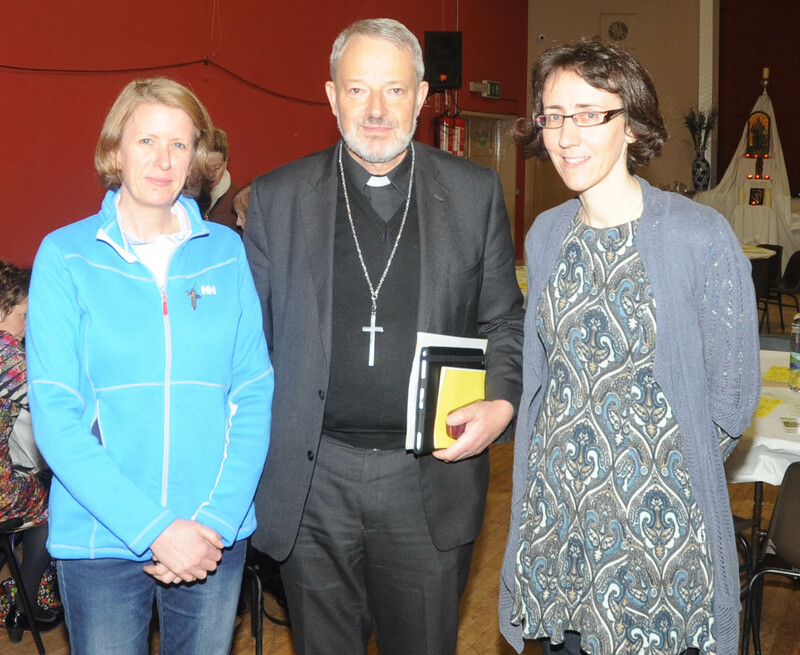 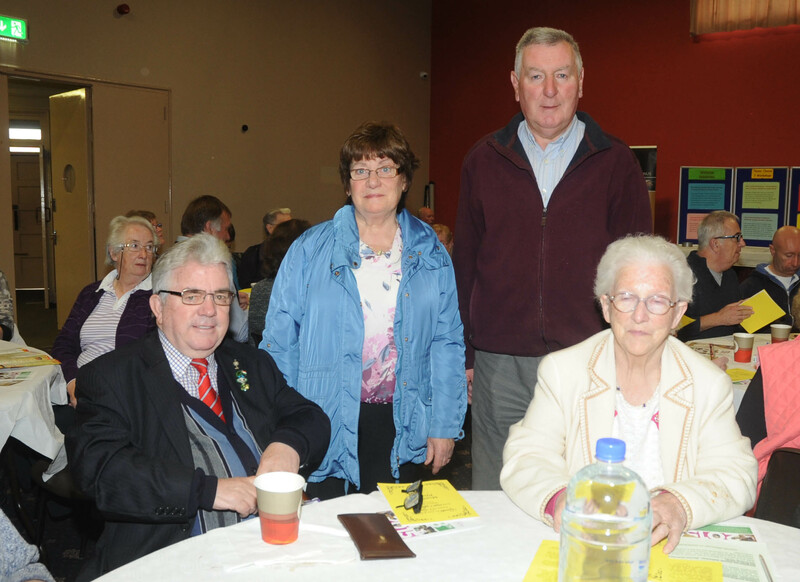 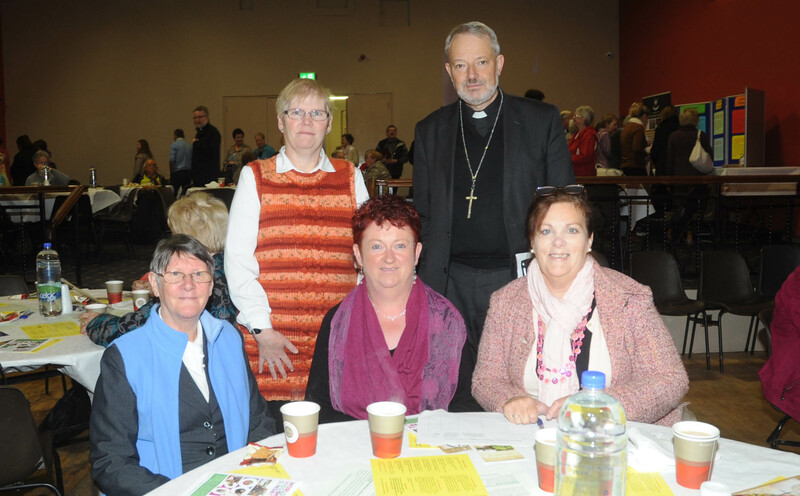 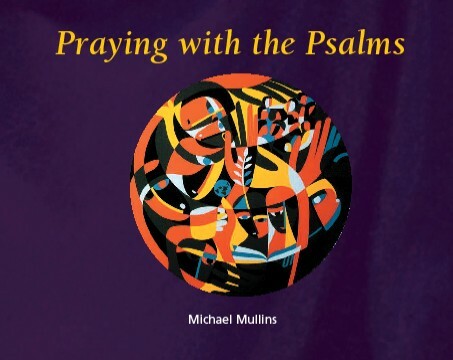 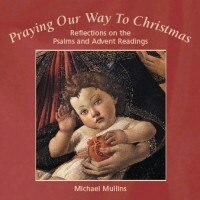 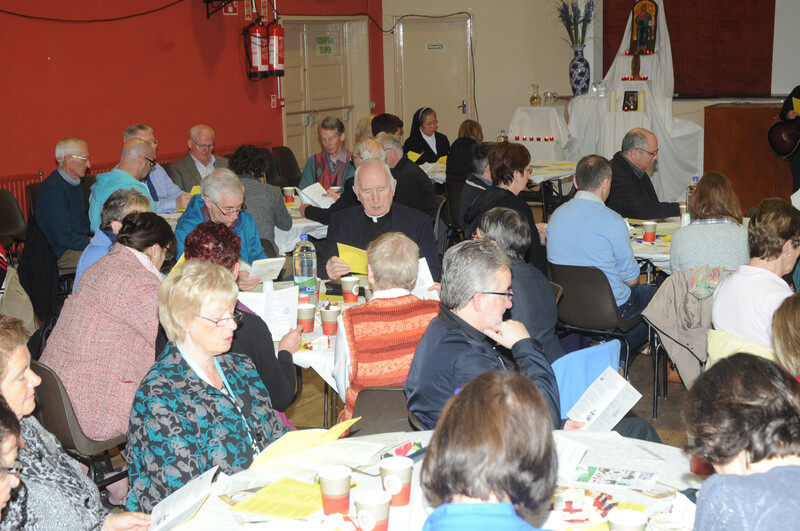 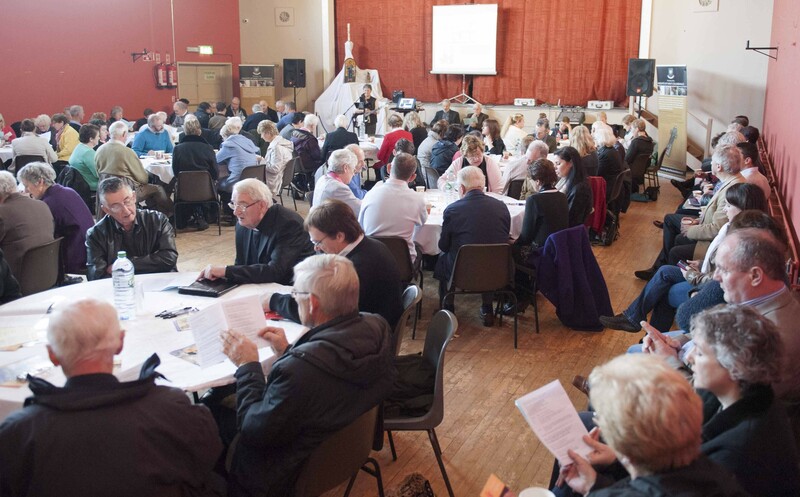 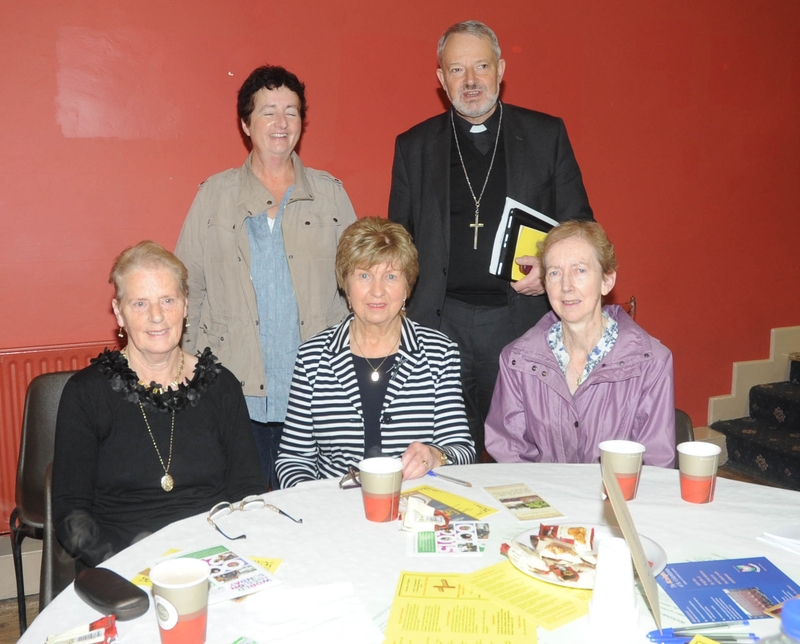 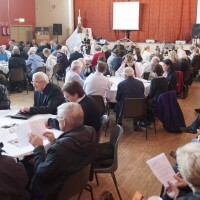 This page contains links to recordings (MP3) from various Parish Development & Renewal and Adult Religious Education events and courses organised by the Elphin Diocese’s Pastoral & Faith Development Services. 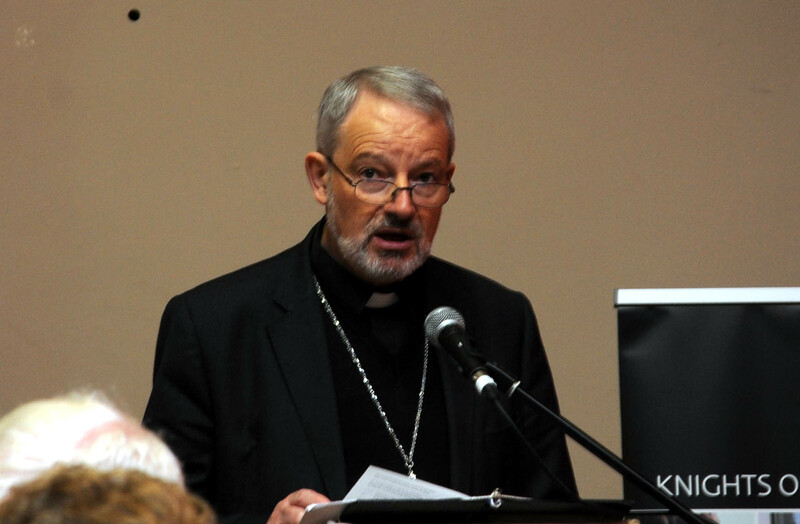 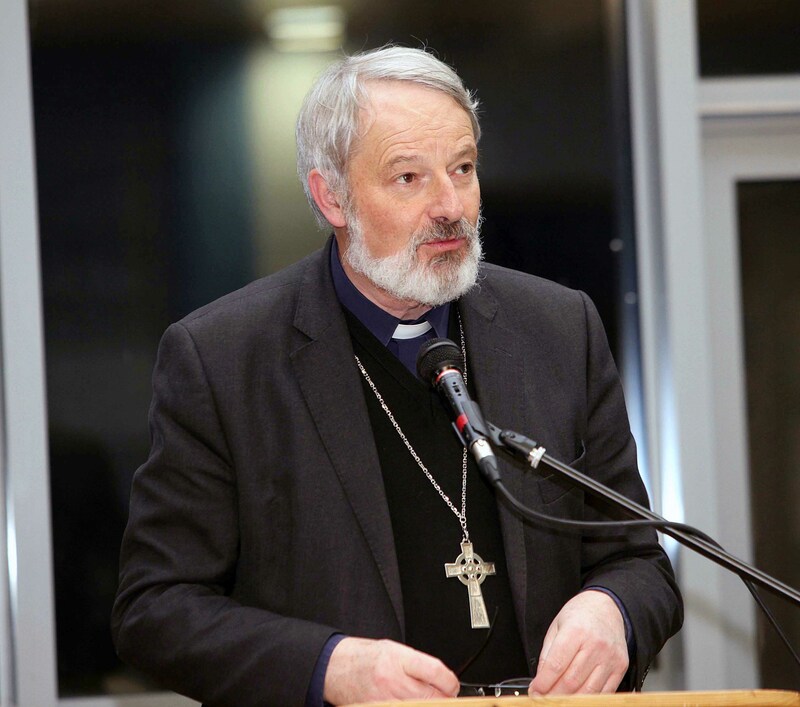 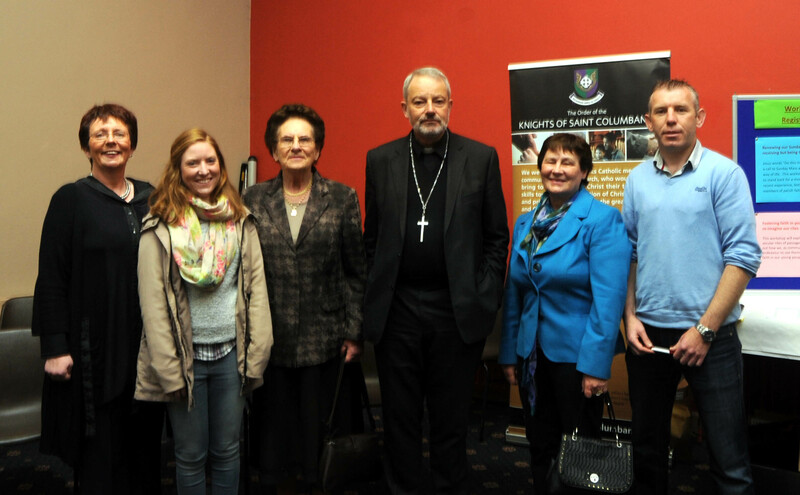 Our sincere thanks to Bishop Kevin and the speakers who have graciously permitted us share in this manner. 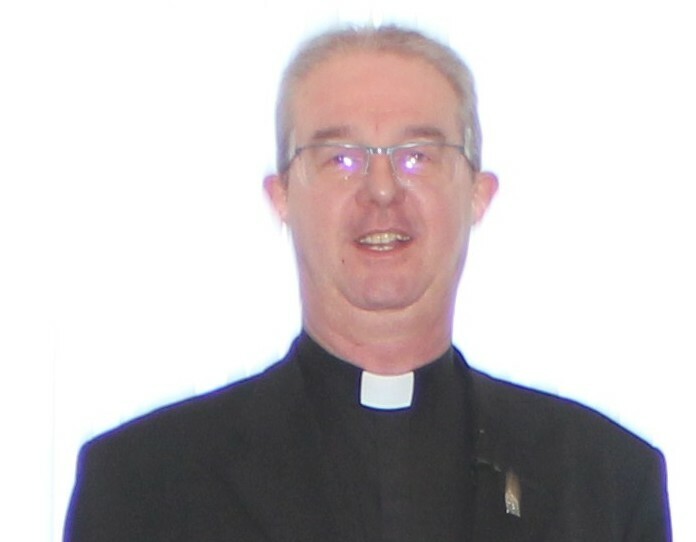 The Diocese of Elphin wishes to reiterate its sincere thanks to the Knights of St. Columbanus for a generous donation in 2010 toward the cost of the recording equipment used to generate the above recordings.